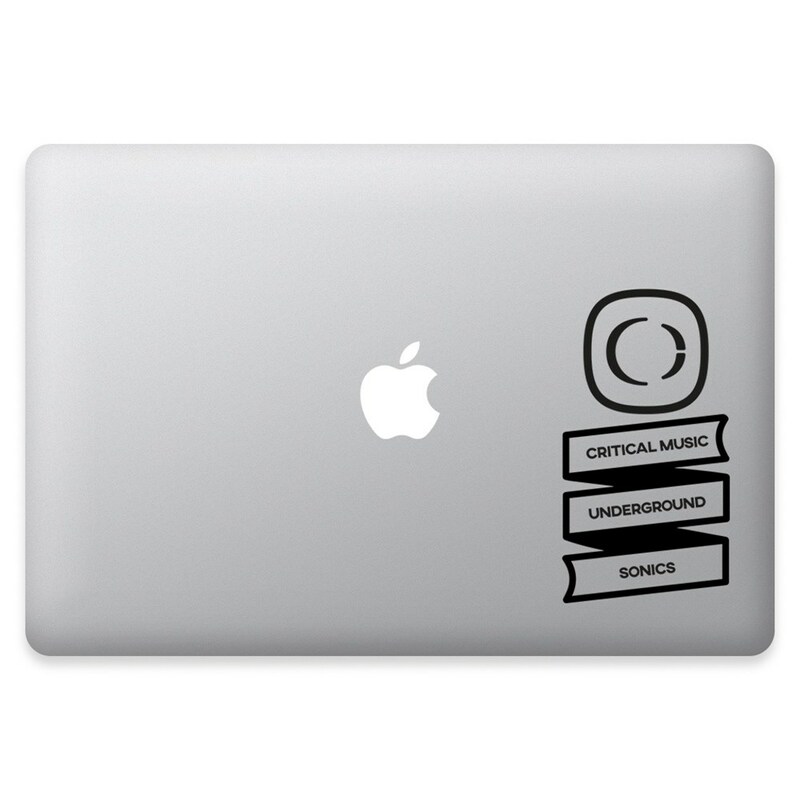 Give your laptop a fresh makeover with our new Critical Underground Sonics vinyl sticker decal. - Product image is a true representation of look and scale. - Directions for use: Remove one side, place firmly on surface, rub gently, carefully peel back at an angle.